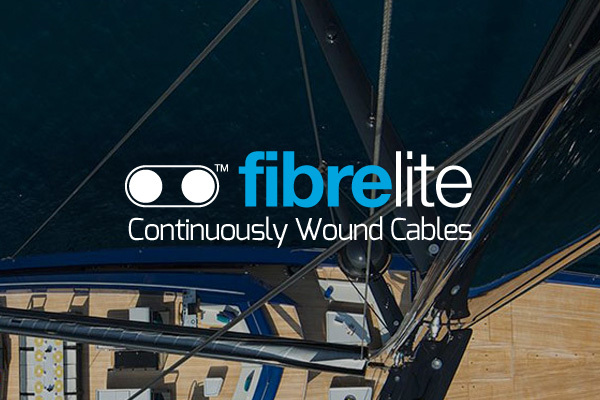 Future Fibres’ fore and aft rigging cables support the mast from the front and back and are critical to the dynamic tuning of the mast and sail shape. 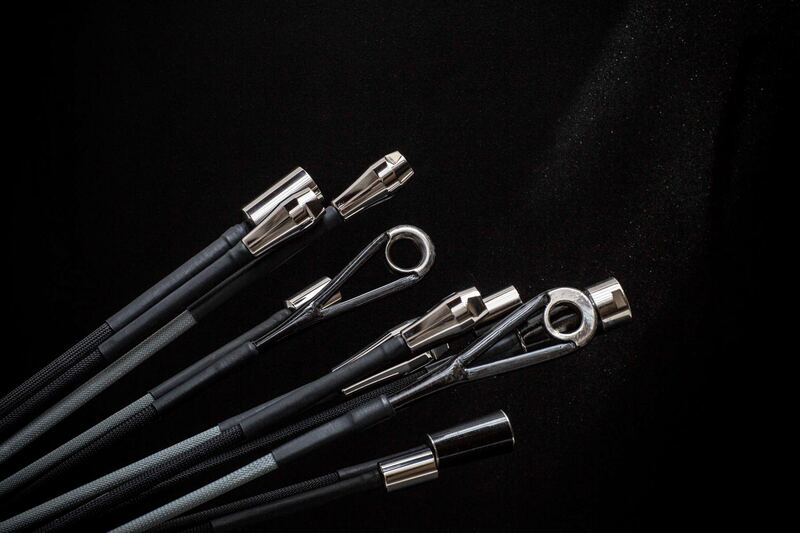 These cables must have extremely low stretch, while maintaining resistance to impact and flexibility. 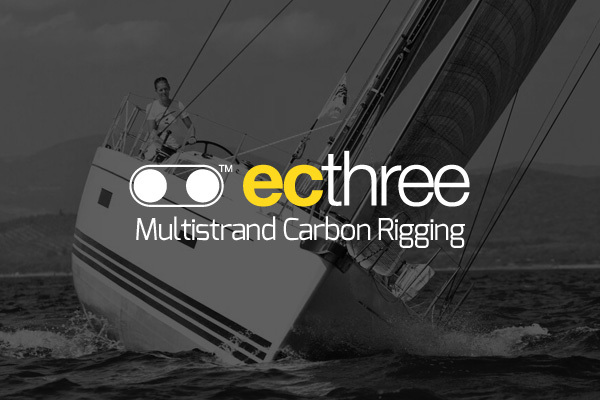 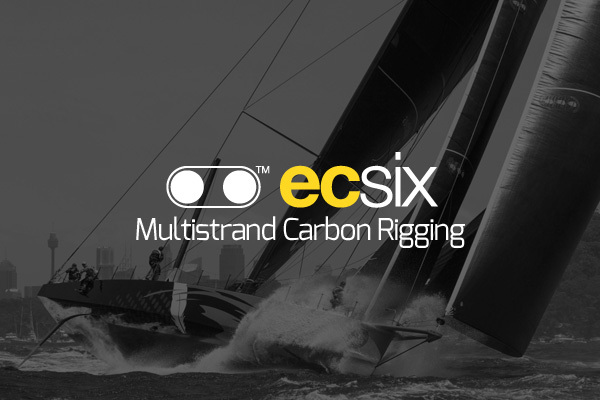 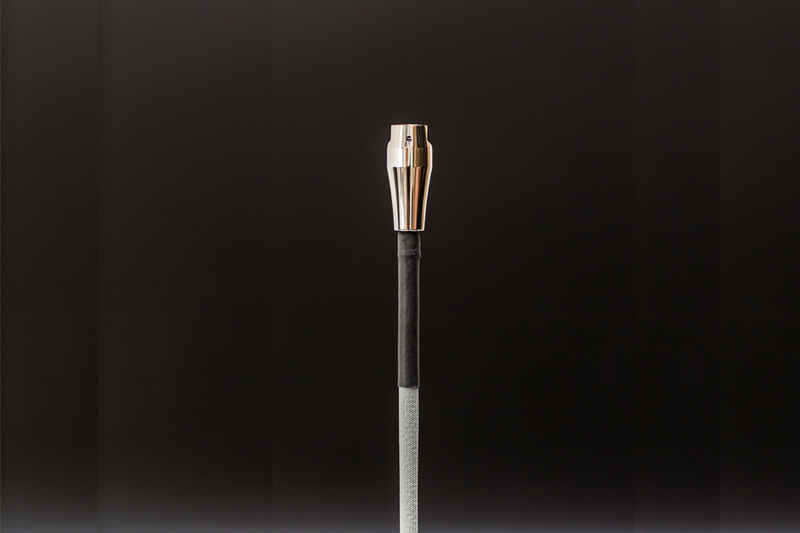 Our cables, particularly ECsix, are ideal for this application, allowing you to extract maximum performance from your mast and sails along with large weight savings. 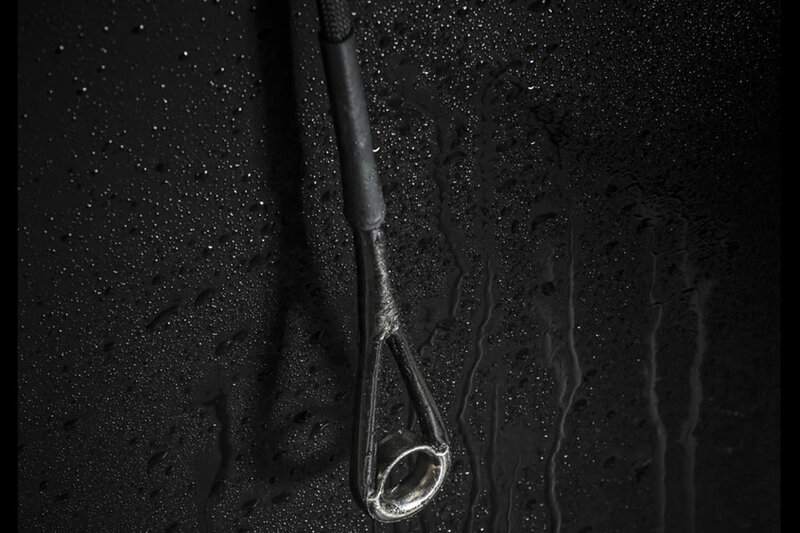 We test our cables thoroughly, putting them through millions of loading and compression cycles, to ensure they are capable of standing up to whatever you or nature can throw at them.